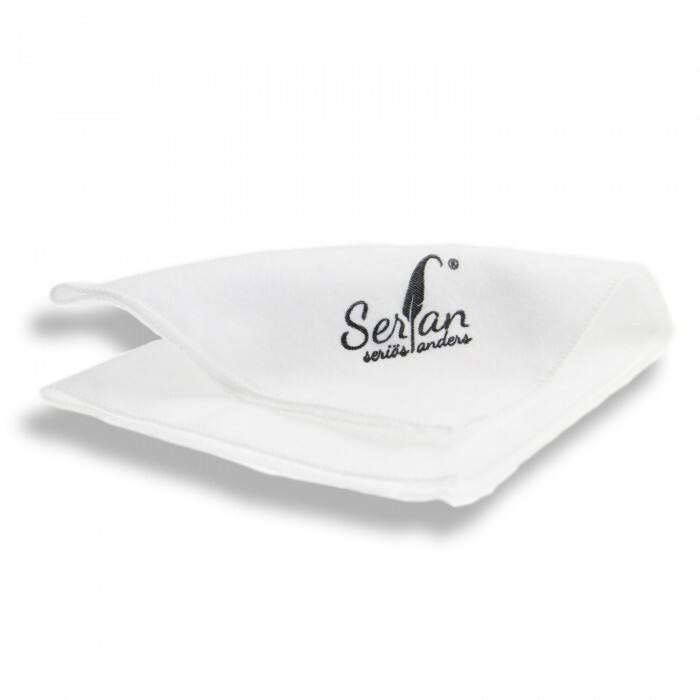 So that your shoes Serfan always shine in new splendor, we recommend a regular polish. This high-quality shoe shine cloth, this noble shoe gets an extra polish. 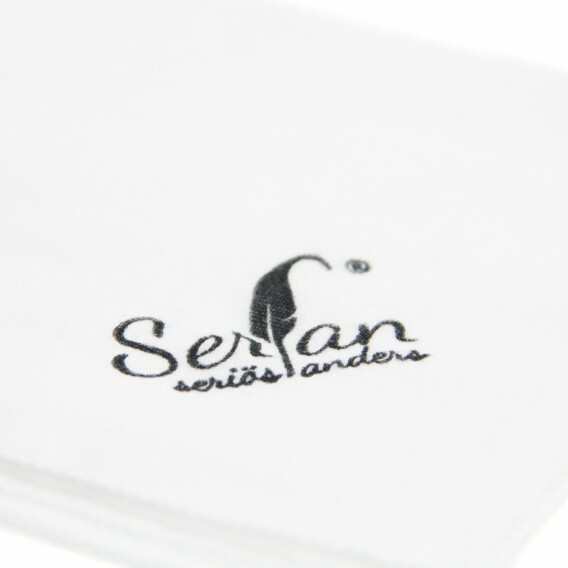 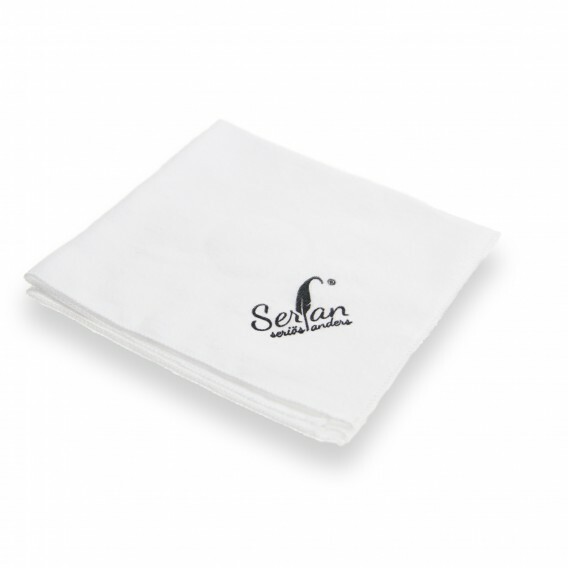 The high quality of the polishing cloth ensures a perfect care of your Serfan shoes.